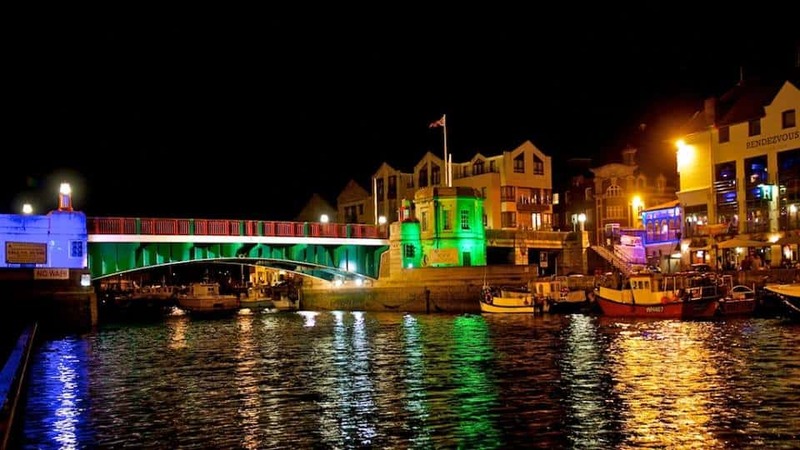 Weymouth Awarded Prestigious Blue Flag Award for a GREAT night out ! Weymouth town centre is officially celebrating after receiving the news that we have been awarded the prestigious Purple Flag accreditation. We have been awarded this for our evening and night-time economy. Blue, Green… and now Purple! 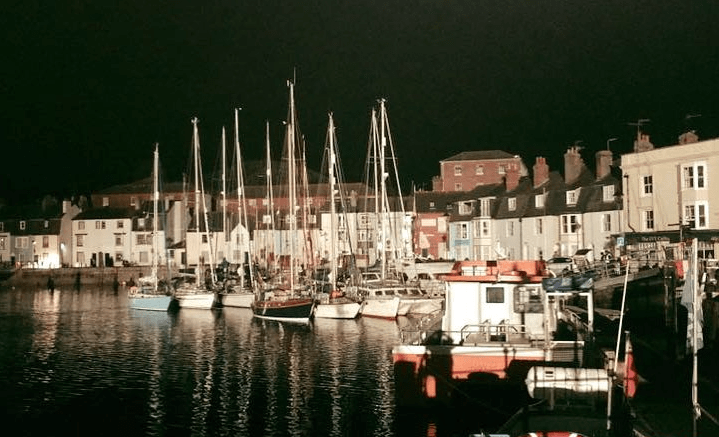 Similar to the Blue Flag award for beaches and the Green Flag award for gardens, already held in Weymouth, the Purple Flag gives Weymouth the rare Triple Crown! … and many dedicated officers and members from Weymouth & Portland Borough Council! The Purple Flag aims to raise the standard and broaden the appeal of town and city centres between the hours of 17:00 & 05:00. Areas awarded the Purple Flag are recognised for providing a vibrant and diverse mix of dining, entertainment and culture. 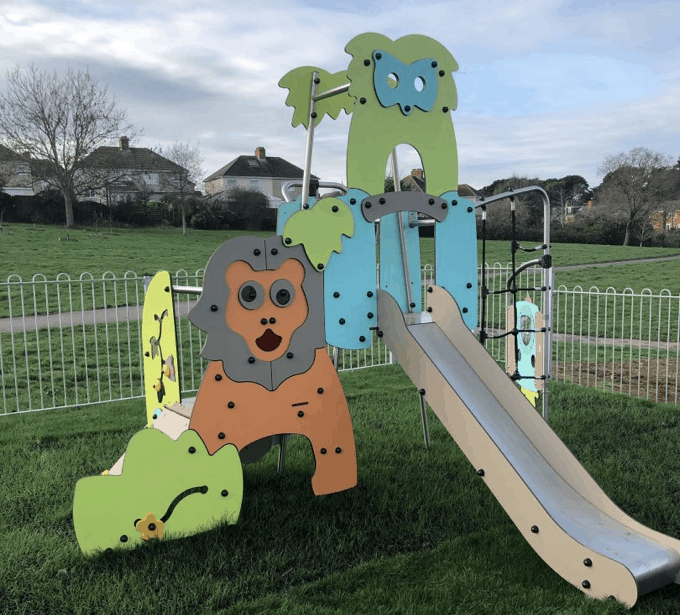 They do this while promoting the safety and wellbeing of visitors and local residents. Since 2007, the programme has awarded the Purple Flag status to over 70 towns and cities. 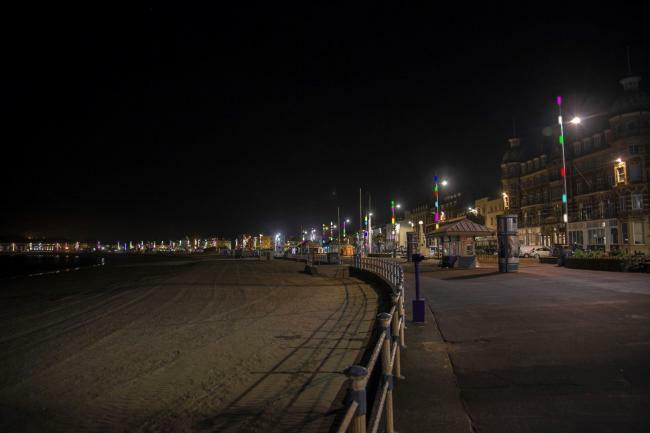 Purple Flag accredited areas have all reported a consistent increase in footfall and a decrease in crime. 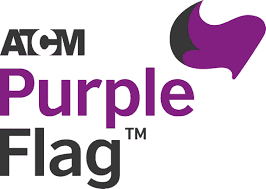 The Purple Flag programme is managed by the Association of Town and City Management (ATCM). They work alongside a partnership of key stakeholder groups backed by Government, police and businesses.